With the Aphex Twin Selected Ambient Works Volume II book’s writing behind me, the book’s release as part of the great 33 1/3 series is now itself a project. I’m sleuthing about for interested parties who might appreciate an advance galley — I think “influential readers” is the term the publicist employed — as well as for speaking opportunities. When I first started the writing of the manuscript, I thought I would be posting updates on Disquiet.com regularly about the process, but it turned out to be a far more insular exercise than I had expected — not that the book contains only my voice. No, I interviewed a heap of people for the book, and I also drew from interviews I did way back in the mid-1990s with Richard D. James and his fellow Cornwall native, Luke Vibert. In any case, a lot of ephemera surfaced during the research, and I’ll probably share bits of it as the February 13, 2014, date nears. 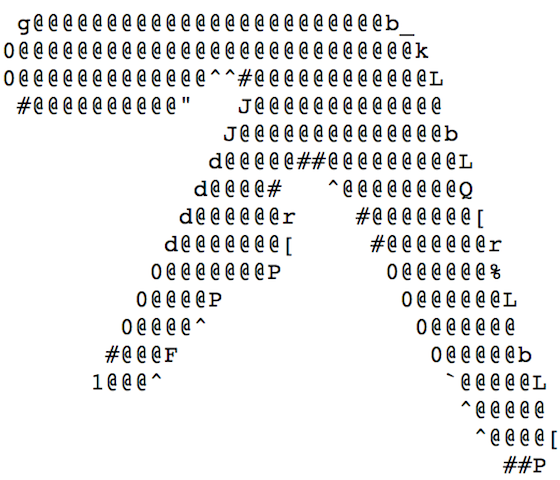 Here are two ASCII depictions of the Aphex Twin logo, which appears on the cover of Selected Ambient Works Volume II, among numerous other Aphex endeavors. Up top is one that accompanied a long-running Aphex Twin FAQ, and here below is the signature file for Alan Parry, as it appeared on the IDM email list that was housed at hyperreal.org. Parry maintained both an Aphex Twin FAQ and a detailed discography. The IDM list began just a year before the Aphex Twin album was released. Next year marks the 20th anniversary of Selected Ambient Works Volume II, and this year, 2013, marks the 20th anniversary of the Mosaic browser, which for all intents and purposes made the World Wide Web easily and publicly accessible, although at the time only a small percentage of the public was taking advantage of it, among them university students with a keen interest not just in computers but in music made with computers and other electronics. The book is pre-order-able at amazon.com, which seems like a kind of science fiction since it’s still in early stages of copyediting. 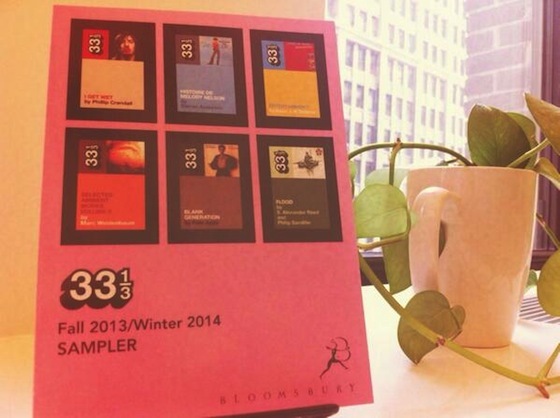 More on the 33 1/3 series at 333sound.com. 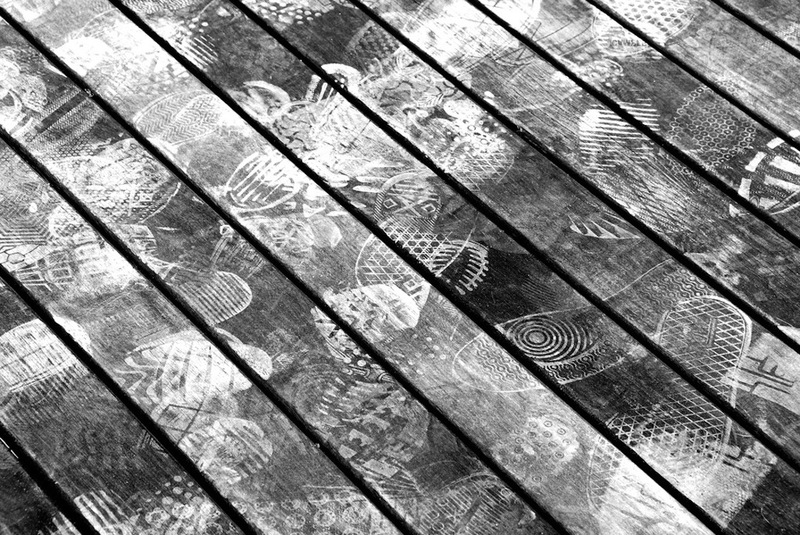 The Project: Explore the musical qualities of footsteps. This assignment was made in the afternoon, California time, on Thursday, September 26, with 11:59pm on the following Monday, September 30, 2013, as the deadline. This week’s project takes as its source material that most natural and quotidian of rhythms: the sound of walking. The instructions are simple. You will make four recordings of yourself walking. You will then combine those recordings as you see fit into a single original piece of music. You will add nothing to the four recordings. You can cut up and otherwise transform the source audio as you see fit, but it should always be recognizable as the sound of walking. The resulting track will explore various themes, including texture, rhythm, percussion, momentum, and the inherent musical qualities of field recordings. Deadline: Monday, September 30, 2013, at 11:59pm wherever you are. Length: Your track should have a duration of between one and five minutes. Title/Tag: Include the term “disquiet0091-walkingmusic”in the title of your track, and as a tag for your track. Download: Please consider employing a license that allows for attributed, commerce-free remixing (i.e., a Creative Commons license permitting non-commercial sharing with attribution). And, er, the book is available for pre-order on Amazon, among other places. In related news, I am @disquiet on Twitter. 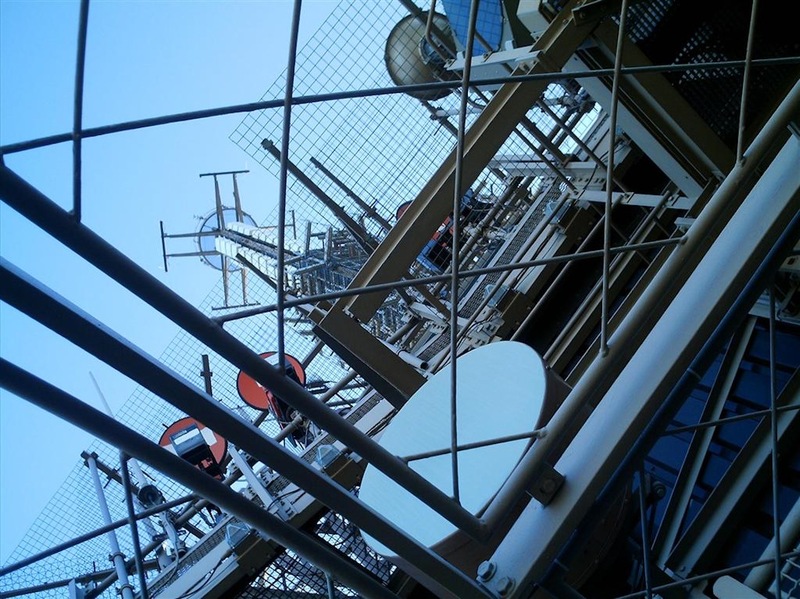 The Project: Explore the sound of a radio caught between stations. This assignment was made late in the evening, California time, on Thursday, September 19, with 11:59pm on the following Monday, September 23, 2013, as the deadline. Step 1: Choose two pieces of your own music that are fairly different from each nother. Label them track A and track B. Step 2: Play five seconds of track A and then fade into track B, simulating the sound that occurs when a radio dial moves from one station to the next. Linger for a moment at the space between the stations, which should be a kind of white noise. Step 3: Once you have transitioned fully to track B, play it for five full seconds. Step 4: Once track B has played for five full seconds, simulate the radio dial being moved back in the opposite direction, toward track A. Stop in the middle of the white noise, in a space where the white noise along with some of track A and some of track B are still evident, simultaneously. Step 5: For the remainder of your track, track A and track B will continue to play along with the white noise that simulates the sound of a radio dial caught between stations. As the piece proceeds, begin to transform the white noise, so that it becomes, in its own way, an active part of the music. Do not manipulate either track A or track B, just the white noise. Deadline: Monday, September 23, 2013, at 11:59pm wherever you are. Length: Your track should have a duration of of between one and three minutes. Title/Tag: Include the term “disquiet0090-betweenstations”in the title of your track, and as a tag for your track. Described by the musician as “noodling,” what it is is the sound of an iPad in the service of sonic exploration, from ominous footsteps through pulsating synthesis to dispersed beats. It was apparently recorded on a trio of apps: the multitrack tool Auria, the synthesizer Alchemy, and one named Sequence. Here’s to more noodling. Track originally posted for free download at soundcloud.com/noimspartacus. It is by noimspartacus, who is from Birmingham, Great Britain, more from whom at noimspartacus.wordpress.com.